The GWCCA is committed to enhancing the quality of life for every Georgian. As an organization, the Authority continues to integrate sustainability in all aspects of our business to support better buildings, better community, and becoming better partners. 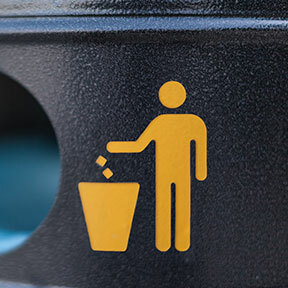 As an industry leader in sustainability, GWCCA strives to reduce its environmental footprint through recycling, composting, energy efficiency and more. Home to the world’s largest LEED certified convention center, the Authority believes sustainability is integral to its success. The No. 1 convention, sports and entertainment destination in the world is setting the gold standard for environmental sustainability. 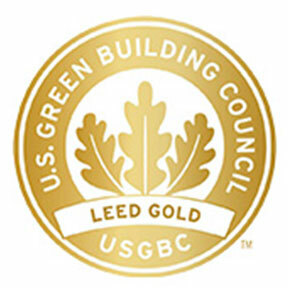 The U.S. Green Building Council (USGBC) has awarded LEED Gold certification to the 3.9-million-square-foot Georgia World Congress Center (GWCC), the largest convention center in the world to achieve this status. 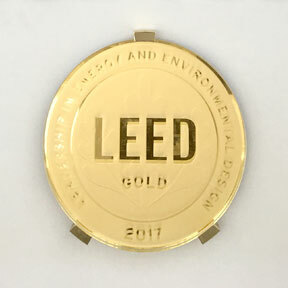 LEED, an acronym for Leadership in Energy and Environmental Design, is an internationally-recognized green building certification awarded to facilities that employ sustainability strategies, including indoor air quality, energy and atmosphere, sustainable sites, water efficiency, material and resources. 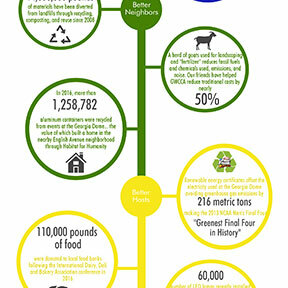 The GWCCA’s 220-acre downtown Atlanta campus strategically integrates solar power, electric vehicle charging stations, sustainable procurement practices, green cleaning, and a comprehensive waste diversion focus that includes food donation, composting and recycling. An industry leader in sustainability, the Authority’s campus is the ideal setting to host the USGBC’s annual Greenbuild International Conference and Expo in 2019. The Savannah International Trade & Convention Center (SITCC), managed by the GWCCA, recently obtained LEED Gold certification; also Mercedes-Benz Stadium, located on the GWCCA campus, recently announced its LEED Platinum certification. "Stewardship, for our team, our community and the environment, is central to our business' success and why we targeted taking our LEED certification from Silver to Gold two years before recertification was required." said GWCCA Chief Operating Officer Kevin Duvall. “LEED isn’t the end of our journey. 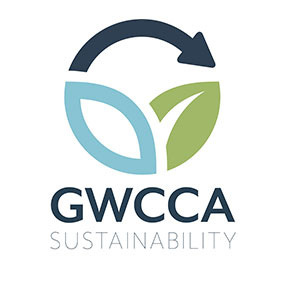 The GWCCA will continue to strategically drive sustainability into all aspects of our business, not only to mitigate risk and demonstrate leadership, but because it creates value for our employees and clients." The GWCCA campus has diverted more than 14 million pounds of material from landfills since 2010 through recycling, composting, donations, and reuse. Energy-efficiency upgrades to the campus have resulted in a minimum of 39 percent savings on utilities. Plumbing fixture upgrades have resulted in saving 32 percent more water than required by building code. The 1.6 megawatts of solar panels on the GWCCA campus generate enough electricity to power 160 homes in Georgia annually. GWCCA staff has experienced a 48 percent reduction in traditional commuting through options such as public transportation, carpooling, walking/biking, and driving low-emitting, fuel-efficient vehicles. "The Georgia World Congress Center achieving LEED Gold certification is more than simply the culmination of implementing sustainable practices. It represents a commitment by GWCCA towards making Atlanta a more resilient place to live work and play,” said Stephanie Stuckey, Chief Resilience Officer for the City of Atlanta. "Given the extraordinary importance of climate protection and the major impact of the building industry in that effort, GWCCA is leading our city by example." 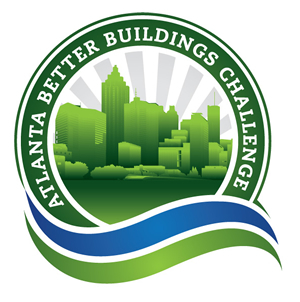 GWCCA is a sponsor of the Green Meetings Industry Council, a member of the U.S. Green Building Council and the Green Sports Alliance, and is a participant is the Atlanta Better Buildings Challenge. Its convention center is approximately 27 percent more energy efficient than buildings of similar size and characteristics. With convenient access to public transportation, EV charging stations that can charge 26 vehicles at once, and employee incentives, transportation-related air quality issues associated with commutes have been reduced 47 percent by team members. Conserving energy, saving money, replacing out-of-date equipment and providing a creative financing solution for capital improvements are all part of the GWCCA’s Guaranteed Energy Savings Performance Contracting (EPC) project with Trane – the largest stand-alone EPC project in the state of Georgia, and also the largest in the country for public assembly venues. A multifaceted $28 million project, construction began in October 2015 with the replacement of up to 40-year-old equipment in the GWCC’s Building B central plant, including installation of new, custom-built chillers – accomplished without interrupting the day-to-day activity on campus or affecting the customer experience. Other aspects of the pact include replacement of GWCC’s interior, exterior, and exhibit hall lighting, along with Centennial Olympic Park’s lighting, all with more energy-efficient illumination, upgrading onsite water feature motors, and recycling of construction waste. Of the latter, 530,946 pounds of construction waste had been recycled by the end of FY16. Although it is the largest LEED (Leadership in Energy and Environmental Design) certified convention center in the world, a structure the size of the GWCC – 3.9 million square feet – still consumes large amounts of energy and utilities annually. During construction of the Authority’s EPC project, $120,000 was saved in water costs and $90,000 saved on electricity, when comparing utility bills from FY2016 to the same time frames in FY2015. The project is earmarked to save $2,547,695 in its first year! 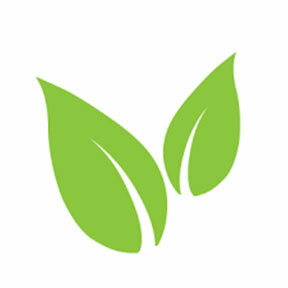 What exactly is Energy Performance Contracting? 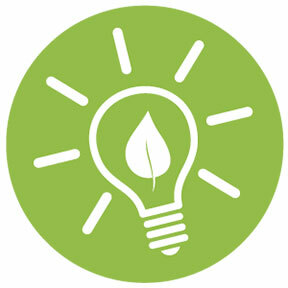 In essence, it is an innovative way to fund improvements in existing buildings through energy conservation. The cost savings from reduced energy consumption are utilized to repay the cost of installing energy-conservation equipment. Through the Georgia Environmental Finance Authority’s Energy Performance Contracting Program, state agencies, such as the GWCCA, can partner with energy service firms to complete cost-savings and energy efficiency projects. But this wasn’t always the case. The Georgia Constitution was amended in November 2010 to allow state agencies to use Energy Performance Contracting. The Authority’s pact with Trance is guaranteed, meaning that if the specified reduction in energy use is not met, then the company will pay the GWCCA the difference, thus reducing the project’s risk while providing meaningful and necessary enhancements. GWCC is located at the Dome/GWCC/Philips Arena/CNN Center MARTA transit station, one stop west of Five Points station on the Blue/Green rail line. The Blue/Green and Red/Yellow lines intersect at Five Points. Community engagement is a cornerstone of the GWCCA, as we strive to positively impact the quality of life of the people living and working in and around our downtown Atlanta campus. From literacy and mentoring programs at neighborhood schools to massive food bank donations, the GWCCA is proud to be involved in the local community. Our team is specialized in disciplines across the board, from plumbers and painters to administration and leadership. In FY18, our team gifted our community partners 338 hours of time to help fill critical needs. We also have periodic opportunities for outside groups to volunteer with us on our campus. 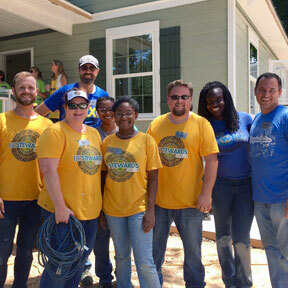 Let us mobilize our team or yours to make tangible, meaningful impacts. GWCCA team members serving food at the Atlanta Mission. Our team of over 500 bleeds generosity. When our partners have holes that we can fill, we rise to the occasion in support. In the first half of FY19, team members personally donated 233 children’s books to Everybody Wins Power Lunch, 76 new pairs of men’s underwear to the Atlanta Mission, and over 100 children’s coats to My Sister’s House. We can help address your critical needs through internal collections or by establishing relationships with our event organizers. 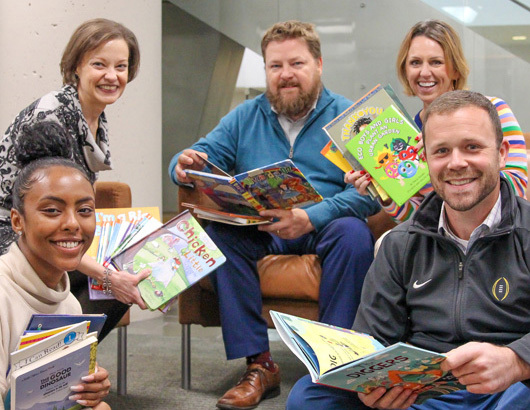 Members of the Communications team pose with donations collected during the Authority’s book drive. Our 220+ acre campus isn’t always fully utilized. Do you have a need for meeting space for your Board of Directors or staff? We can work with you to find space on our campus for your team meeting. Our award-winning organization has expertise across all levels of leadership. Event management, sports, hospitality, communication, public safety… the list goes on and on! We’re happy to share our specialized knowledge and insight with your class or business. Corporate Social Responsibility Manager Tim Trefzer speaking at the Bee Downtown grand opening. From commemorating the history of the Georgia Dome to redesigning the Authority team member cafeteria, each year a new class of SCAD students tackle an opportunity to integrate creative and innovative ideas within the GWCCA business. Partnering with the university’s School of Hospitality Administration, GSU and GWCCA have combined to create the first dedicated university classroom located in a major convention center. GWCCA is a leader in the local green building movement with the world’s largest LEED certified convention center and host to the US Green Building Council’s Greenbuild International Conference and Expo in November 2019. 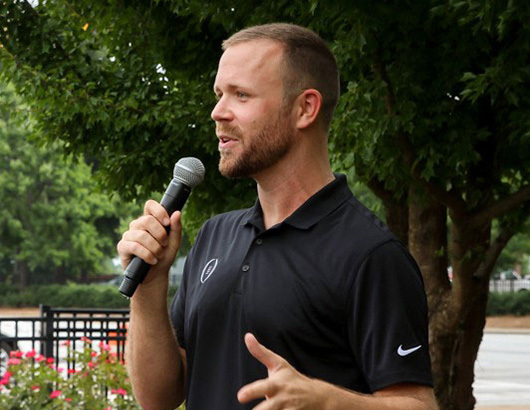 GWCCA became early members of GSA through the Georgia Dome and continues with Mercedes-Benz Stadium – host to the Green Sports Alliance Summit in June 2018. 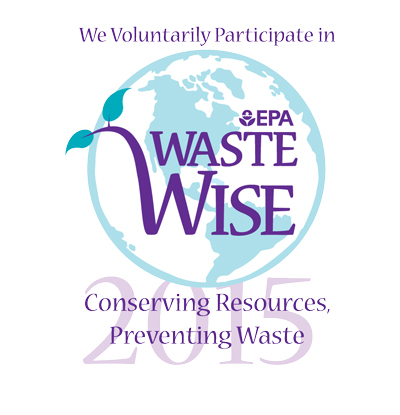 An inaugural participant and winner of energy and water conservation awards. Using blockchain technology, Goodr helps serve our business and the community by coordinating the logistics of excess food donations. As host to three beehives and more than 60,000 honey bees, GWCCA is ensuring pollinators have access to local food systems and vegetation in and around our campus. A campus neighbor of the Authority, the Atlanta Mission is dedicated to ending homelessness. GWCCA works closely with the organization to provide much needed items, services, and training. 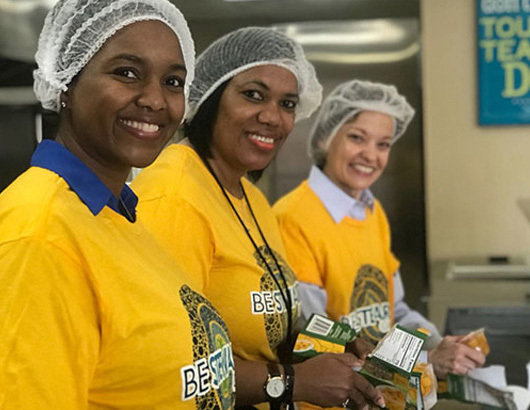 GWCCA actively supports the Atlanta Community Food Bank’s mission to build a healthier, stronger community free of hunger by donating excess food and team members’ time to support critical needs. With JA Georgia’s headquarters located inside GWCC’s Building C, we actively work to support their mission to inspire and prepare young people to succeed in a global economy. GWCCA team members have given their time to promote literacy to metro Atlanta elementary students for nearly a decade. As a campus focused on emergency preparedness, we work with the Red Cross for disaster response and blood services.